It’s no secret that we all share the same passion for fishing gear regardless of whether we’re male or female. Mother’s Day is just around the corner, so we’re going to give you some fishing gear gift ideas to help earn some extra brownie points. Mother’s Day is a time to honor mom, and what better way than to hook her up with some great new fishing gear. 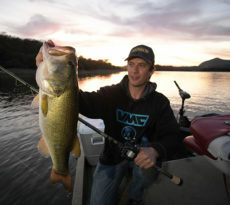 We can never have enough fishing apparel, rods and reels, and paddle craft. Of course, mom and/or wife would love waking up on Mother’s Day with a fresh batch of fishing gear. Chances are she’ll be so excited that she’ll wanna jump up and go hit the water! Here’s some great fishing gear gift ideas for that special lady in your life. 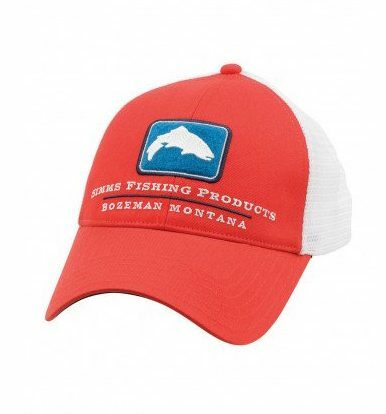 Simms Fishing has long been known for quality fishing gear, as well as supporting women’s fishing. Here’s 3 great fishing gear gift ideas for your special lady angler. 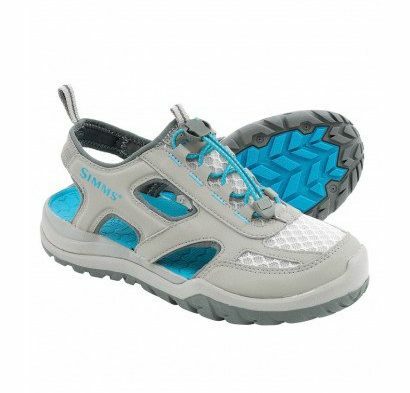 Riprap Sandals combine low-top architecture with the fatigue-fighting benefits of Right Angle® Footbed technology for all-day, in-stream comfort. Synthetic, hydrophobic mesh uppers buck abrasion and are easy to clean. And stud-capable rubber outsoles deliver superior grip, while a bungee lacing system allows for smooth on/off transitions. 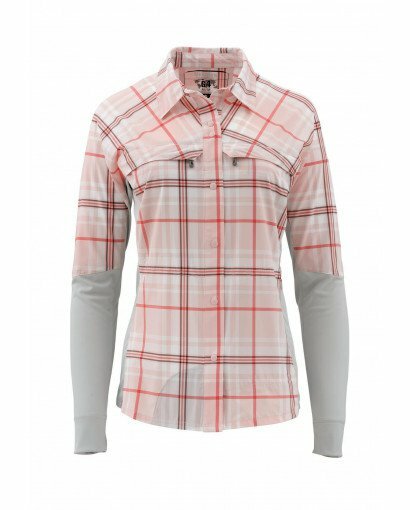 Simms’ Pro Reina LS Shirt is darted, pleated, and patterned from a bend-friendly blend of Nylon, LYCRA, and Spandex fabrics. 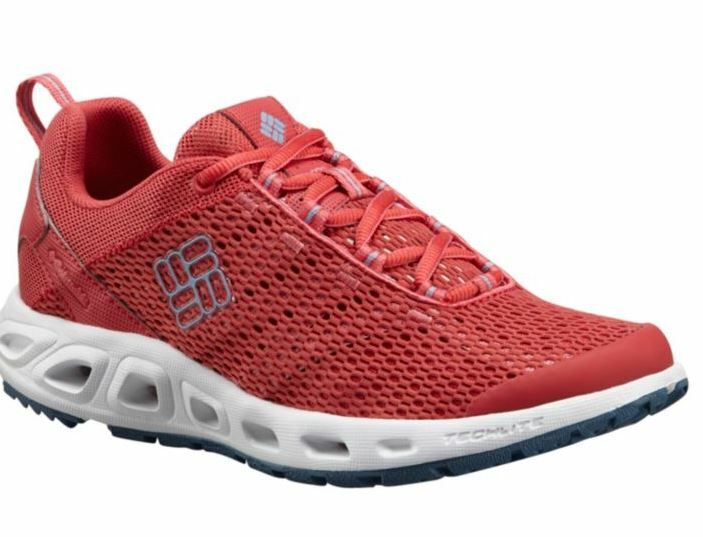 Bi-component construction enhances mobility and comfort, while COR3™ tech packs appreciated wicking, anti-odor, and UPF20 protection. 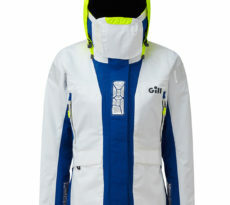 Additional features include zip-secure chest and side pockets, a sunglass chamois inside the shaped bottom hem, and front-snap no-stress style. 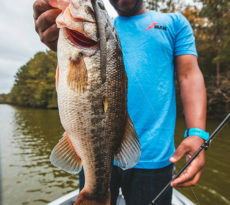 Every angler on the planet knows about Columbia Sportswear and their Performance Fishing Gear line of apparel. 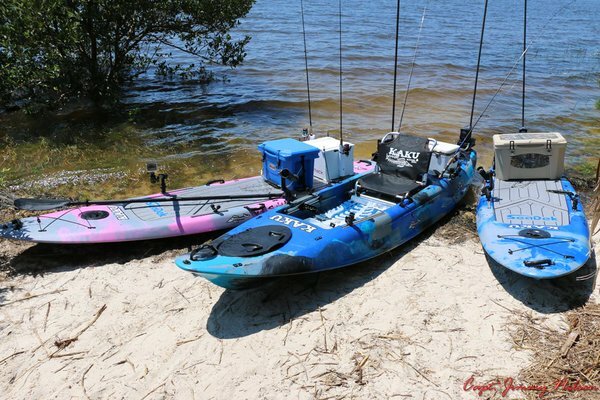 Great quality fishing gear to make your time on the water comfortable and enjoyable. 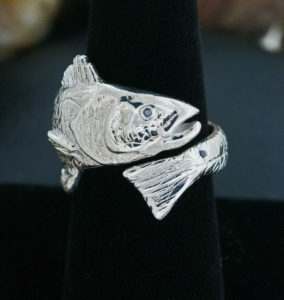 Mom might be an outdoorsy angler, but she also loves jewelry. 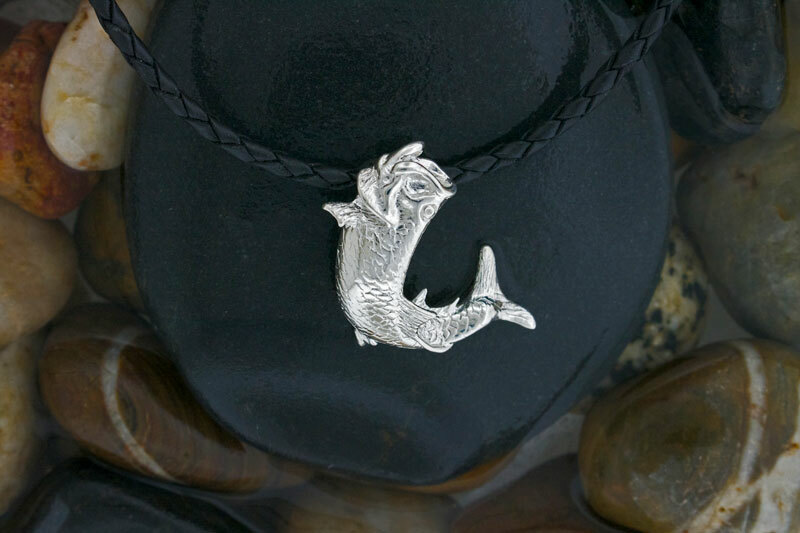 Combine her two loves with a wonderful piece of fishing jewelry from Tight Lines Jewelry. For more than 30 years, anglers have come to rely upon CastAway’s handcrafted rods for every condition on the water. With design and manufacturing headquarters in Houston, Texas, CastAway builds Custom Rods at Production Prices! From Weekend Warriors to Fishing on the Pro Circuit, to that special mom in your life- CastAway Rods has the equipment for you. 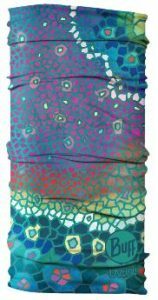 CastAway’s new Lady Angler rod series brings eye-catching color to fish-catching design. With its two casting and two spinning models, Lady Angler is light and sensitive to the touch but with plenty of backbone to haul in the big ones. 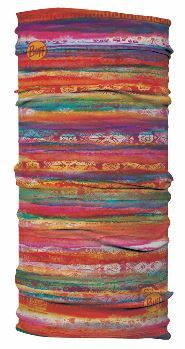 From the company that invented multifunctional headwear, BUFF® UV multifunctional headwear delivers all the functionality of the Original multifunctional headwear, then adds built-in-sun protection that blocks up to 95% of UV rays. 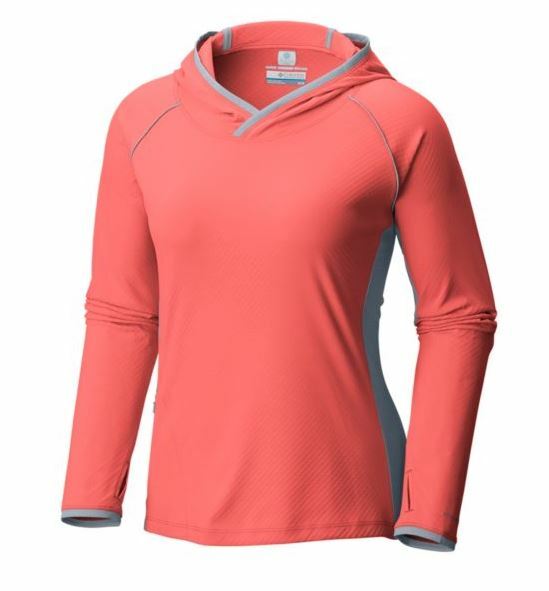 The COOLMAX® PRO fiber wicks moisture and dries fast for comfort on the move and the Polygiene® treatment resists odors so you can wear it more and wash it less. 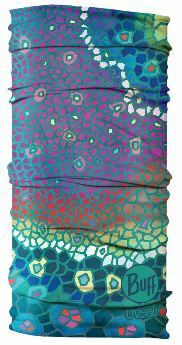 The ingenious seamless design minimizes irritation for long-term comfort. 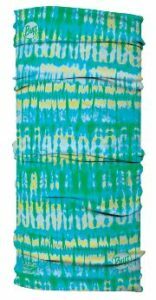 Exceptionally adaptable, BUFF® UV multifunctional headwear can be worn 12 different ways – from cap to balaclava, neck gaiter to hair tie – for optimal performance and protection, personalized style, and a perfect fit.